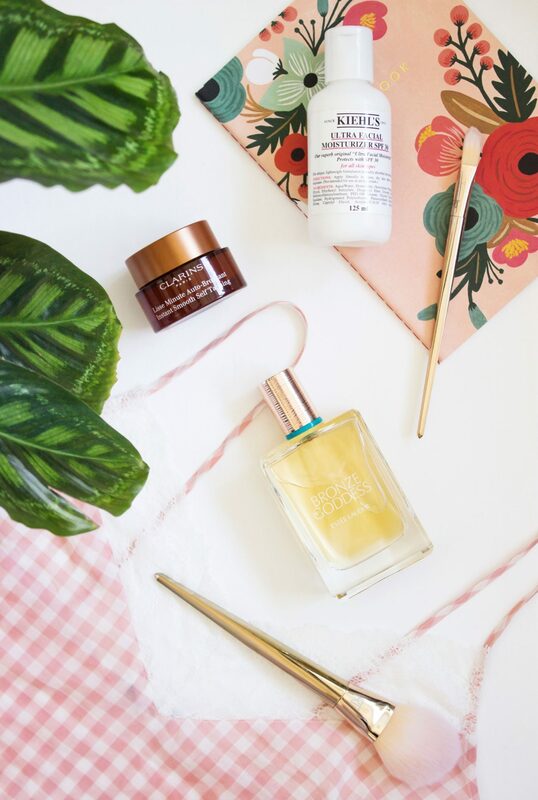 Summer beauty is one of my favourite things to write about, there is just so much stuff you need, or feel like you need to be doing in order to be summer ready. There’s making sure your legs are silky smooth and ensuring that you are keeping the SPF topped up, along with keeping your skin hydrated but also trying to make your make up last on your face. Summer is a beauty mission, but there are plenty of products out there to ensure you have a blissful summer. Therefore, whether you’re off on holiday this year or just basking in the British sun (who knew right? ), I have just a few summer beauty essentials to share with you today to help you on your way. In the past I have used and loved the Clarins Instant Smooth Perfecting Touch Primer, it was a beautiful product to use and it really did perform well. I wasn’t aware that Clarins also did a self-tanning version which I think is a fantastic idea, although I am somewhat dubious about tanning my face as I fear any mishaps and not being able to hide them! 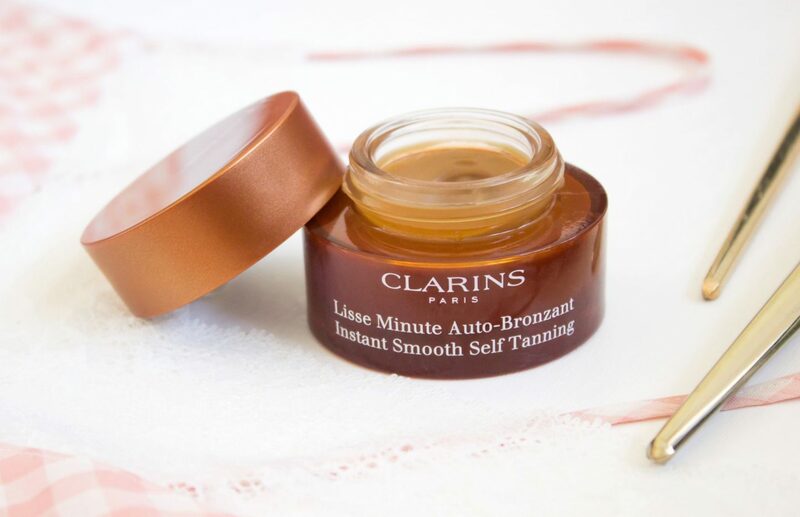 The Clarins Instant Smooth Self Tanning* is the same product we all know and love, only with the benefit of over time adding a natural healthy glow. At the moment I cannot comment on how this is working for me in terms of tanning as I haven’t been using it very long at all. I didn’t start trying it straight away when I received it, however as a primer it works wonderfully. Have you tried this? If so, how did it work for you? I’m going to use it every morning for a week and see how I get on. Knowing Clarins, I am sure the result will be lovely. The brand really does have utterly gorgeous, high performing skincare and it is a brand I wish to explore more of this year in terms of that. 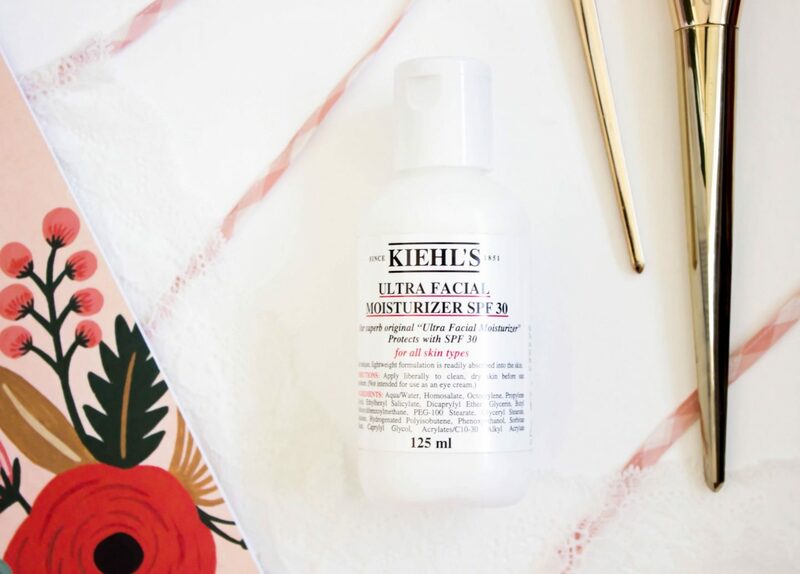 If you know me and my blog, you will know that Kiehl’s is my favourite brand to date. Everything I have used from them has worked really well for me, therefore I was really quite excited to give the Ultra Facial Moisturiser SPF 30* a go this summer. I will admit that I love this already, I love the fact that it contains SPF 30 as that ensures I have my daily dose of SPF along with my moisturiser in one go, it cuts out an additional step in my routine each morning. This is quite a runny moisturiser and I will admit to being used to something a bit more ‘set’, having said that it is working really well for me. I did at first think it may be too greasy due to the consistency of it, however I have had no issues at all, in fact it is aimed at all skin types so it is well worth looking at if you are looking for something new. It applies a bit like sunscreen in truth, that was my first impression of it, therefore you do need to rub it in all over (don’t forget your neck) to ensure you have no white patches left. It has kept my skin nice and hydrated, particularly over the last few weeks during the incredibly hot weather here in the UK. Overall, this is yet another fantastic product from Kiehl’s! They really can do no wrong in my eyes. 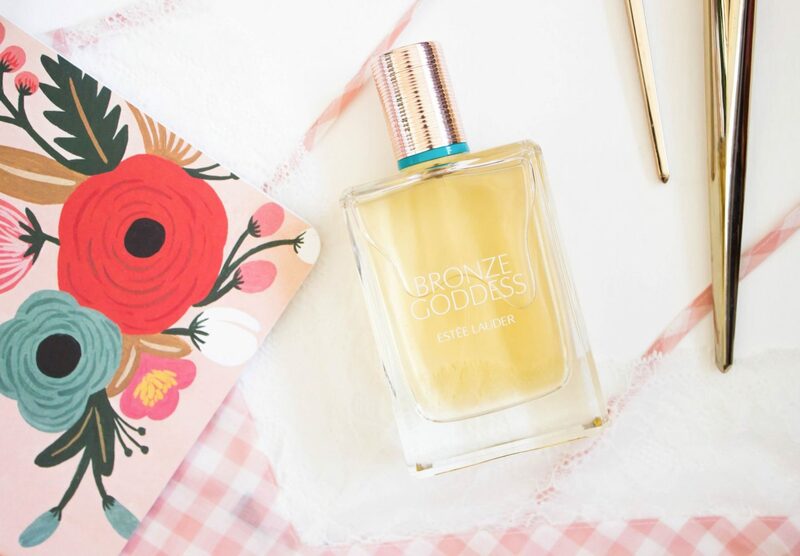 The Estee Lauder Bronze Goddess* fragrance is somewhat a yearly ritual and I tend to pick this up every couple of years. One bottle of this will last me about two as I only really use it during spring and summer, I then tend to drift towards something else as I hit mid September. I was kindly gifted this particular bottle but make no mistake, I always buy this myself too, I truly adore it and if you haven’t yet tried it, I urge you to stop by at an Estee Lauder counter to try it for yourself. It is a cliche to say that it is summer in a bottle but my oh my it is true! You may still find this in stores now and of course you can pick it up at World Duty Free. I will let you into a little secret, that is exactly where I picked up my last bottle on the way to Cape Verde last July, I made such an incredible saving. Don’t forget to stop off at World Duty Free before your holiday, you might just find your new favourite scent or lipstick! Remember you can order the items you want and collect when you are there, just remember to select the right airport! What are you summer beauty essentials?